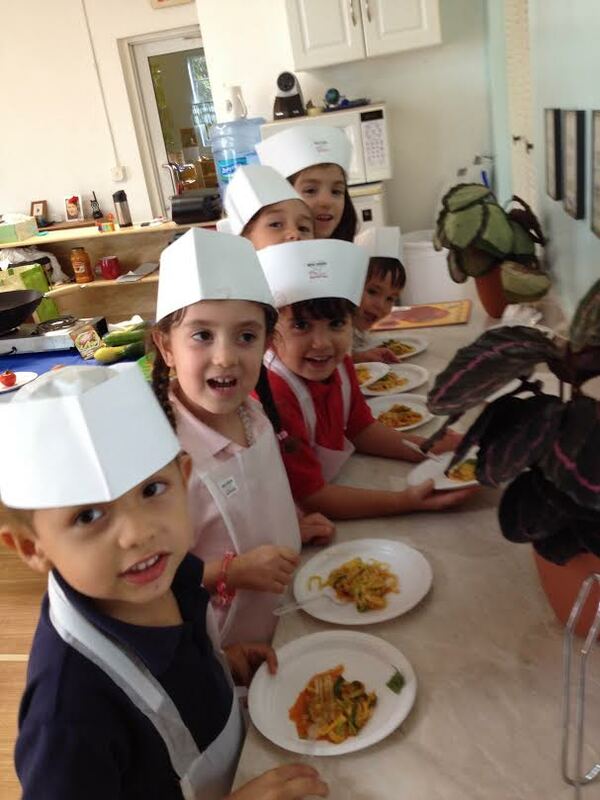 Summer Camp at Coconut Grove Montessori School offers Theme-Based weekly camp sessions from June 27 to August 5. During our 6-week camp, campers have the opportunity to work with Montessori lessons as well as take part in a variety of fun and enriching activities, go on field trips, enjoy interactive presentations by expert visitors and work with specialists in areas including athletics, visual arts, performing arts, science, music and movement, swimming instruction at Ocaquatics, games, gardening, and more! Hours are from 8:30a.m. to 2:30p.m. and Summer Camp will be at our Main Campus located at 2850 S.W. 27 Avenue. Download a PDF of our Summer Camp forms for 2018. Monday: Welcome! Let’s explore the new environment. Sticker Fun Activity. Tuesday: White Day: Flag Painting with Mixed Media. 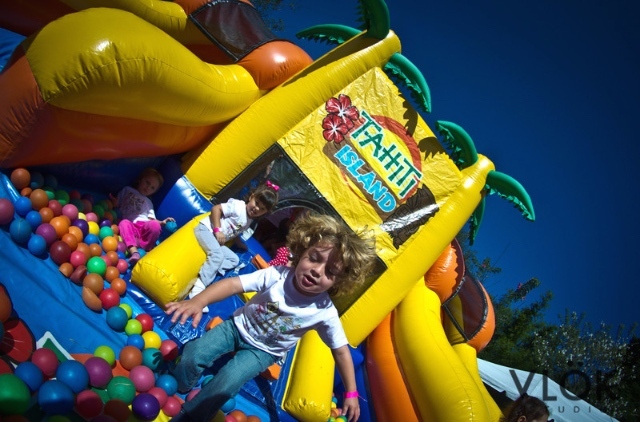 Coconut Grove Montessori will host a fun-filled summer camp experience like no other. Sports Fun has been created for campers ages 3-7 and focuses on encouraging fun and engaging activities that promote physical fitness activities. Campers will enjoy and array of theme-based sports weeks. 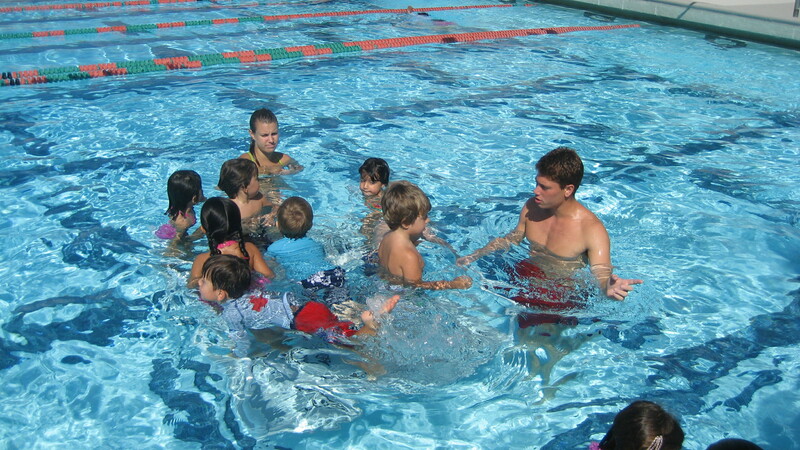 Camp includes Swimming Lessons twice a week on Mondays and Wednesdays at “Ocaquatics.” Cost is $290 per week. Tennis Coach Carlos will set up nets on our own playground; provide racquets and Tennis instruction for one hour each day. This is suitable for beginners as well as students who have taken tennis lessons before. In the classroom we will be learning about Tennis greats and the rules of the game. Gymnastics lessons designed for students of all levels. In the classroom we will learn about Famous Olympic Gymnasts and watch clips of their best work. During Gymnastics week students will gain a new understanding of this beautiful sport. Swimming Lessons are planned twice a week on Mondays and Wednesdays at “Ocaquatics.” Water Field Day at School on Wednesday, and water related arts and crafts to make for a good old-fashioned water fun week. Bring your bathing suits and sunblock everyday! Volleyball Lessons with Coach Jamie every day including a terrifically fun Water Volleyball Game at School. In class we will learn about the most famous of Volleyball athletes including those who play beach volleyball, and the rules of this great game. Soccer Lessons with Coach Jamie everyday including learning the rules and positions played in soccer. Soccer games will be played each day by campers and as a culmination to this week the group will attend an indoor soccer field in Doral to play Glow in the Dark Soccer. In the classroom we will learn more about soccer and soccer stars such as David Beckham. Olympic Week will bring all sports together in a series of fun obstacle events with Coach Jamie. There will be tunnels, ropes, balls, hoops and an array of challenging but fun outdoor fitness games. Some games will include water events and relays. 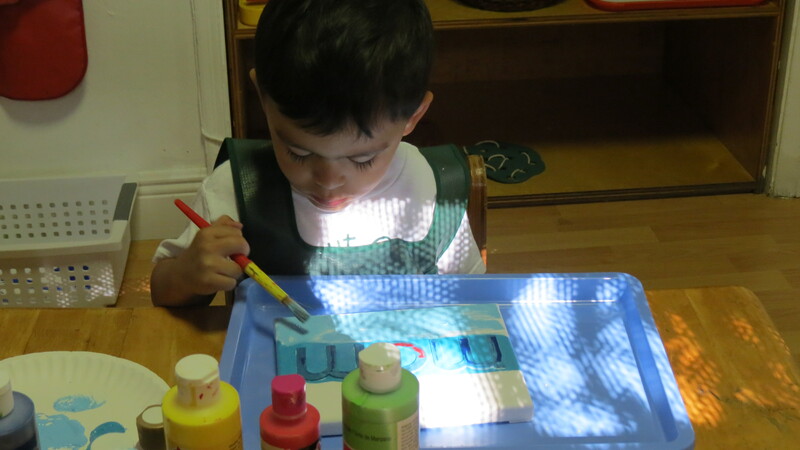 All campers will also spend time in the classroom exploring Montessori lessons and enjoying science experiments, arts and crafts, and music.